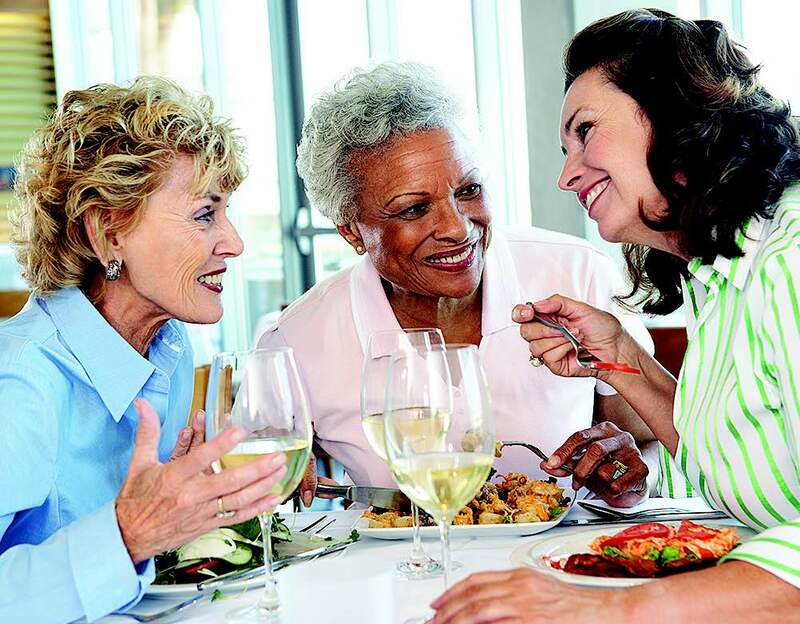 Join us for lunch and an enlightening discussion on the concept of a Life-Plan Continuing Care Retirement Community. Discover the benefits of resort-like, stress-free living, while enjoying the peace of mind of an exceptional plan for future health care needs should they arise. Enjoy a complimentary lunch and guided tour of our tropically landscaped campus and newly renovated designer-inspired model apartment homes.